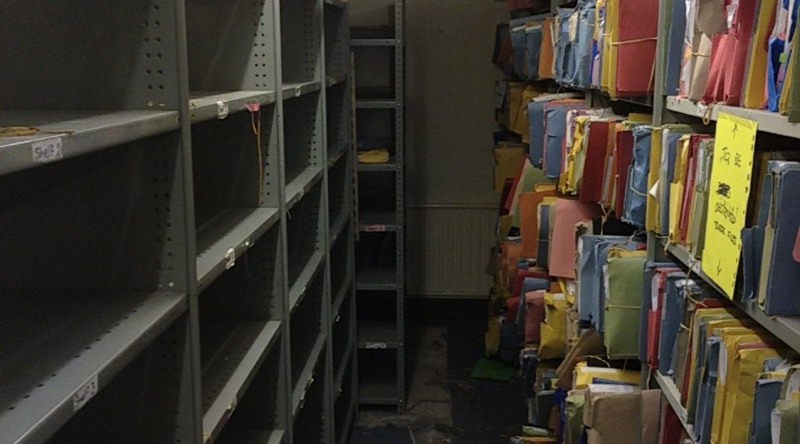 A city centre business requires their old, unnecessary documents from their storage facility destroying. 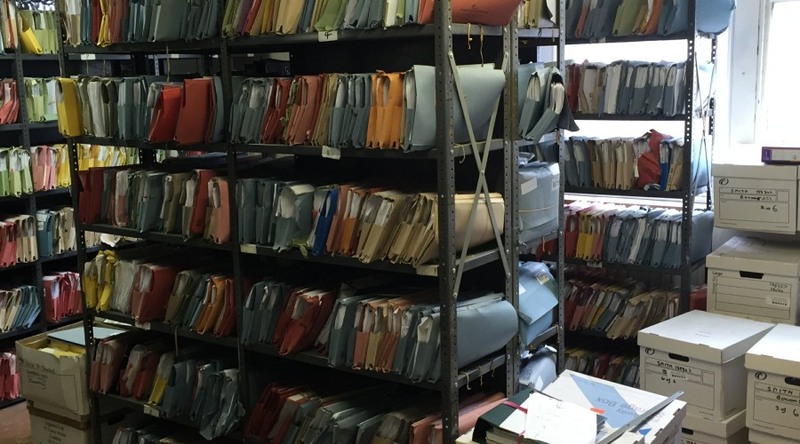 The paper files and documents are loose, shelved and are in a basement with confined access. 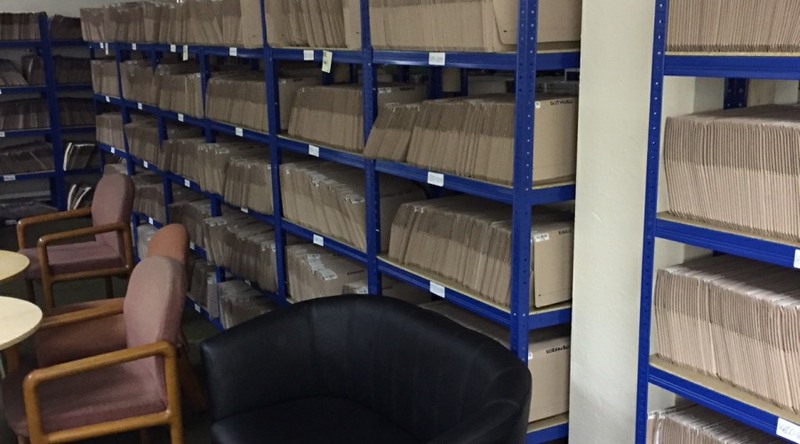 Using iData Destructions One-Time Packing and Shredding Service a team of operatives arrive on the pre-arranged time and date.